This is a quick reference list for the locations of show topics in Episode 13 of The Dr. David Geier Show. 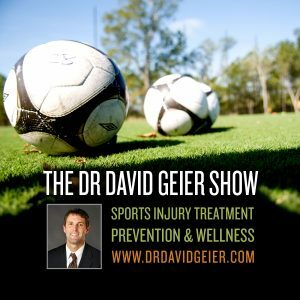 Why do people chose to go into sports medicine? What are the different fields and what does it take to get to that point? Knee and leg pain after a tibia fracture? 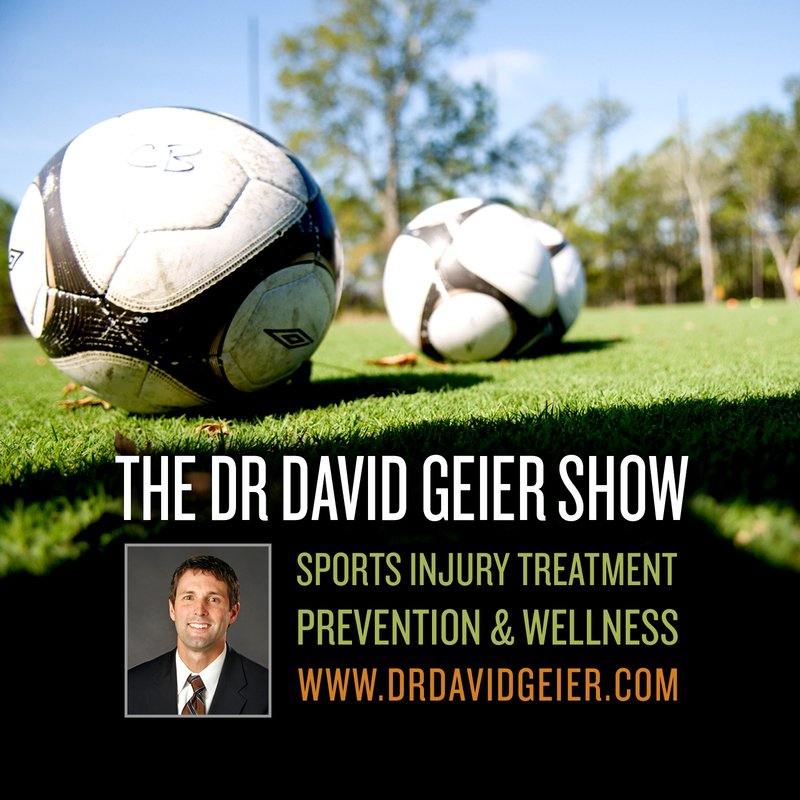 Can you return to sports after a navicular stress fracture?